Mobile application Industry is not confined to any specific industry. The digital world has made mobile apps imperative for almost every industry. The huge dependency on technology has made life highly impossible or like a nightmare without them. As we know, the entertainment industry is huge, and mobile apps are offering a new edge to provide a seamless experience to the users. 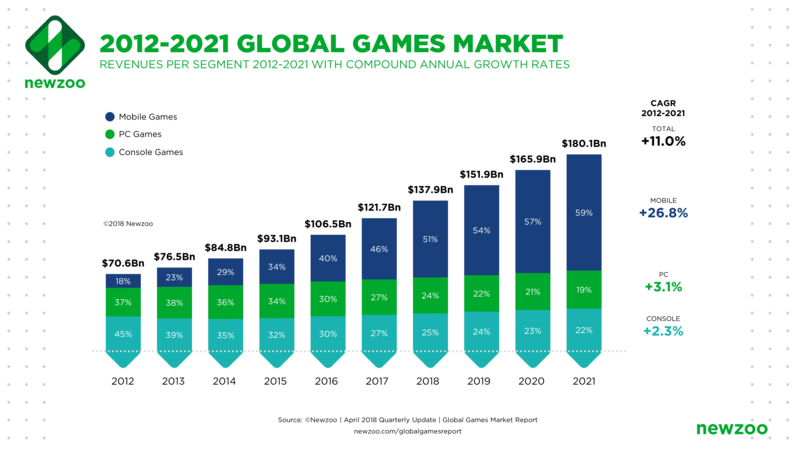 Following a couple of years, we can witness how gaming apps have evolved to fulfill the expectation of people. 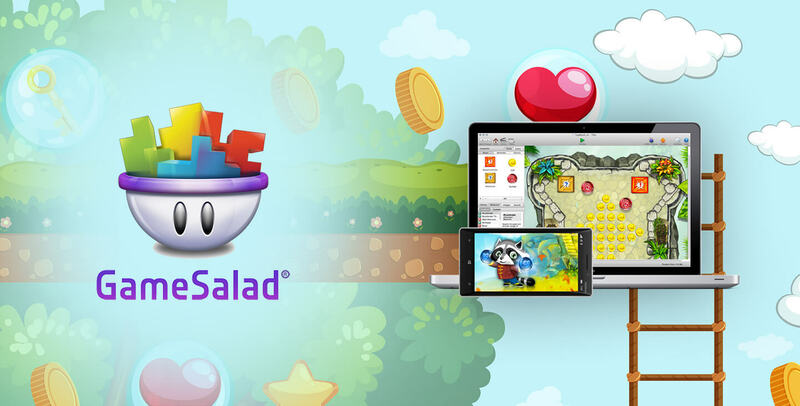 Thus, Mobile App Development companies endeavoring to come up with the best mobile game application, ideally combining the graphics, speed, sound effects, live gaming experience, etc. The latest Instance; PUBG is the latest and advanced version of the gaming app that has broken the monotonous plot of earlier, changing the scenario completely. No surprise, the way mobile app taking our lives by storm. The innovative frameworks and advancement in technology have reached a new level. In the present, the level of gaming is skyrocketing and allow features like customizing the character, Save the level, communicate with the teammate or participate from another team and many more. Well, in order to develop a gaming app, first you need to understand the requirement of Game Development App. It is very apparent that building an app for your mobile code compilation is required to test the game. And for this, carefully choose the operating system to develop an app for iOS or Android. Installing the gaming engine comes as the is the most initial necessity for iOS or Android App Development. It's also recommended to go through the specification before installing it as a few game engines are supported with only Mac or PC. Another crucial aspect required is developer account. The App Store is for iOS and Google Play Store for Android. Whether you are going with 2D or 3D, game assets are necessary to create a gaming app. The conventional approach to provide a unique sense to your app producing striking background, characters, music, etc. Let's explore how to pick the game engine for apps. The game engine is a platform, where the game developers can try to mobile game app development. However, it's also mandatory to make the ideal choice while opting game engine that suits the respective gaming app. In this blog, we have categorized the game engines based on features like Drag and Drop, Visual scripting, coding and game template. It is considered as an outstanding game engine for app development that allows to design project and then publishes it on various platforms. Interesting to note that it consists fresh 2S Skeletal Animation System - known as Spine. It helps in better integration, also allowing mix and match animation using game actions. Developed on the open source 2D rendering engine - GameBuilder Studio is generally known as starling. This extraordinary game engine is highly popular in the developer's community. The blueprint, visual editor, the game engine also to integrate numerous fantastic graphics in your application. It is an exclusive choice for building complex and heavy games for high-end mobiles. This is a traditional game engine make the best use of scripting language to build mobile apps. For instance; Assassin's Creed and temple Run are built on the same platform. There are different types of the plugins available in Unity for visual editor. 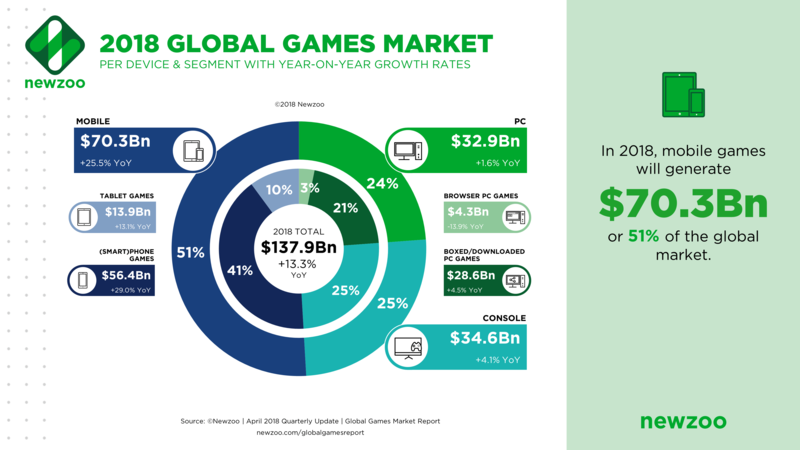 Gaming apps are in trend these days and gradually becoming more advanced and innovative with advancing technology, framework, and tools. To impart an outstanding experience to the end-users, mobile app development companies are trying to come up with a more exciting level of games. Planning for developing your own app, go thoroughly with the above before proceeding your development gain the edge.